Jon Broome of Jon Broome Architects explains his work with community self-build groups, and the development of a sustainable neighbourhood he is currently involved with in Lewisham. Jon first got involved in self-build projects back in the 1970s with Water Segal, the pioneering designer of lightweight timber construction for self-building. Since then he has continued working with groups in South London and elsewhere building housing co-ops, and is currently involved in a project with a Community Land Trust development in Lewisham. 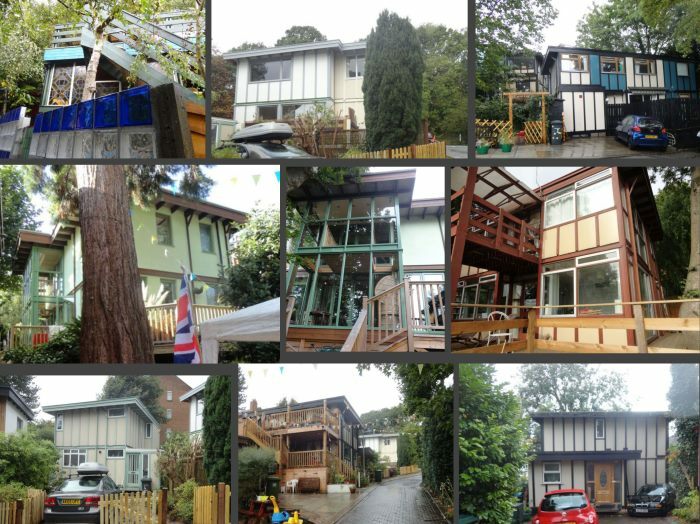 Jon estimates there have been up to 300 houses in the UK which have been inspired by Walter Segal's principles of simple and economical building. 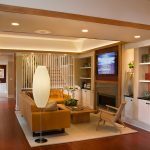 Since the 90s however, interest has waned with what Jon sees as people's preoccupation with building trends changing, such as pre-fabricated housing or custom building. Jon is concerned that buildings should perform well, be low energy, sustainable, comfortable, light and airy and well ventilated. These are all things which he says we can do, however in the UK what we are less able to do well is create neighbourhoods which are convivial and support comfortable social living arrangements. Currently the private sector deliver what a lot of people want and can afford, and the public sector deliver a limited number of affordable homes. Jon says there is a big area in between which doesn't necessarily satisfy what people want. They tend to be of a price they can't afford, not very well built, small, not energy efficient and generally not desirable. The idea of sustainable neighbourhoods is that it brings good building together with residents who can have control over the major decisions affecting how much they cost, and how they're designed and built. 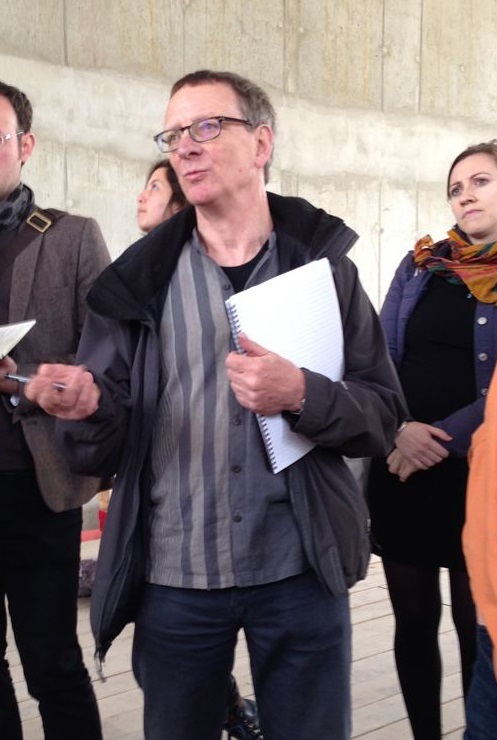 Jon is involved with the RUSS Community Land Trust development in Lewisham. They have recently acquired a site from the local authority in Lewisham and will be making a number of different options available, including affordable rental accommodation, and shared ownership and shared equity dwellings with buy in between 25% and 80% ownership. The Community Land Trust retains some of the equity to ensure that the development remains affordable and that dwellings don't migrate into the private sector where escalating prices would inevitably follow. 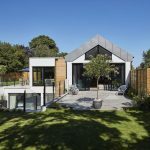 They are encouraging a high degree of self-build because of the benefits it can produce, including significantly reduced costs together with a huge amount of self-confidence and sense of self-achievement from designing and building your own home. 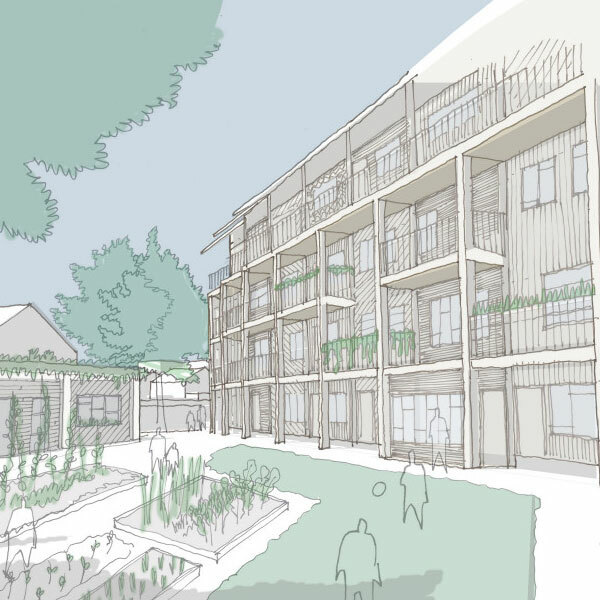 As architects for the project, Jon Broome Architects have started by working up ideas of what affordable housing means to who and aligning the cost of people's housing with their income, rather than with the value on the open market. They are ensuring the houses will be cheap to run and concentrating on the sustainability of the development as a whole with bike provision and shared electric cars. They are making sure it is a mixed community of congenial people who want to live in a supportive environment. And while the self-build approach will reduce costs, it will also create opportunities for people to acquire skills and improve their employment prospects. They will be taking all of this and translating it into a design brief and make plans for the flats and houses, method of construction (which also needs to be capable of unskilled people on site), contractual arrangements, legal frameworks, financial arrangements, building standards, planning etc. While there are undoubtedly people out there who don't want to get involved in a process which can be complicated and time consuming and are happy to buy a standard developer home, there are others which generally aren't catered for who want the satisfaction and long lasting benefits of quality of construction, design and maintenance. For those people generally the opportunities to design and build for themselves are all too rare. Jon has recently been to Germany and estimates that over half of housing is of this kind. In Berlin he thinks around 10% of new housing in the city is produced by groups of people getting together to design and commission the housing, but not necessarily building it. The process is aided by the city government which holds regular meetings for interested people, and is encouraged by the financial systems which are willing to lend on schemes that they know are being professionally managed and developed. Land can be compulsorily purchased by local authorities who then put in the infrastructure and sell it at a profit which gets ploughed back into housing development to groups who then build. There is a fixed price for the land and the successful party is the one that can bring most quality to the development, such as social provision, value for money, quality of dwellings etc. Jon feels that important lessons can be learned from this continental approach, in terms of how groups and design processes are organised, about communicating and controlling costs effectively. Jon agrees that this way of living won't be for everybody, but there's a significant number of people to whom it suits very well. By getting successful developments on the ground that people can look at and demonstrate what the possibilities are in an urban environment, Jon is hopeful that people will see that there's something in it. 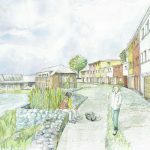 Jon cites the example of Ashley Vale in Bristol, as being a similar case of people having a vision and determination to improve their housing circumstances. While the local authority in Lewisham have been supportive, the process of securing land for the development has been lengthy and costly. 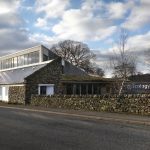 The site is also not without its difficulties and while the price for the land is not what it would be on the open market, it recognises the social benefits and what will be involved in terms of energy standards and sustainability. We're keen to follow how this development progresses, so keep an eye out for part 2 at some point in the future! Download a transcript of the interview with Jon Broome. 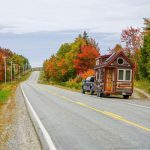 Ben is keen to hear from other self-builders who, for one reason or another, have hit challenging times on their projects. He would like to collate these experiences in a blog for others who might be facing similar issues and to give encouragement to keep persevering with it! Please get in touch if you would like to be involved. Open House meet the creative crew avodart price walgreens at the new location..